Shortcut Key for activating the cheat script press [CAPS LOCK]. This Cheat Maximizes stats of selected object and subject Example Health, Integrity, Percent of completion etc. So, if you select bot it will be repaired to max and will have max integrity, but will not clear KO flag (same with people - their diseases will not be removed, only doctor can heal). If you have destroyed structure it will be fully repaired, but it will not operate. So, use it only for partially damaged structures or to increase repair speed when structure being repaired by bot or engineer. Sets to 1 pending resources for trade ship by selecting that ship. Be aware! That if you trade different resources your colonists and bots will still carry all pending resources to trader, so try to use only one type of resources for trade (Example use medical plants). Sets to 1 pending resources to build a structure. Activate this to control time of day, Does not affect the days counter. Control the Wind Force using this cheat. Can be activated only after you try to trade something. You don't need to trade some recourses, just place them for trade and then go activate the cheat. After activation you can trade for unlimited resources with the trader - nothing will be changed. This cheat only works with resources. 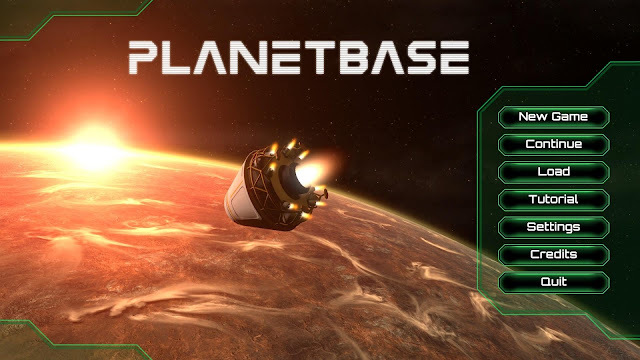 How to use Planetbase Cheat File? If you notice the cheat file it is just pure cheat codes, these cheats uses cheat engine. A program that alter the game during your playtime. You don’t need to Install Cheat Engine just download the “No Setup Version Here http://www.cheatengine.org/download/cheatengine64_NoSetup.rar ". Extract the rar file and go to the folder and open Cheat Engine. 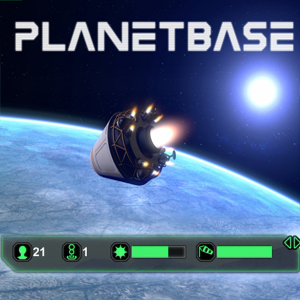 Go back to Planetbase Game, try out the cheats you enable. Note: All cheats can be activated only after appropriate actions in game since game code is loaded by demand. Hi, i did the steps and when i loaded the cheats onto cheat maker, they had no address, no type, and the value said,<script> what does this mean?